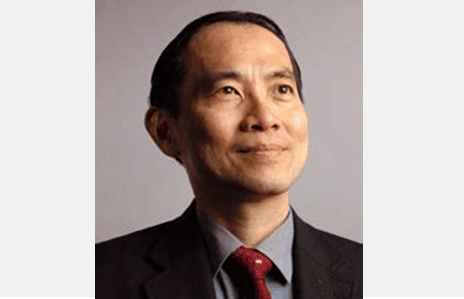 Professor (Dr) Samuel Leong is Deputy Director (Academic) of the Hong Kong Academy for Performing Arts. He has led a multifarious, interdisciplinary and international career over the past 30 years spanning education, performance, health, media, technology, business and administration. A contributor to over 100 publications, including the Journal of Computer Assisted Learning, Educational Psychology, Routledge International Handbook of Creative Learning, Creative Arts in Education and Culture, Oxford Handbook of Technology and Music Education, Routledge International Handbook of Intercultural Arts Research, and Changing Policy-making Process in Greater China, he has given invited presentations on five continents including the World Creativity Summit, World Learning Conference and World Alliance for Arts Education Global Summit. He has served as Director of the UNESCO Observatory for Research in Local Cultures and Creativity in Education, Director of Research for the International Drama/Theatre Education Association, and convened the ‘International Arts for Peace Festival’ with 25 participating countries in 2014. He serves on the editorial board of nine refereed journals, Steering Committee member of the International Network of Research in Arts Education, and is adjunct Professor of Interdisciplinary Arts at the Education University of Hong Kong. He is a specialist in interdisciplinary learning, curriculum design and quality assurance, an active researcher, and has engaged in postgraduate research supervision and examination for over 20 years. He has been awarded competitive grants/commissions from UNESCO, the Australian Research Council, Hong Kong Research Grants Council, HK Arts Development Council, HK Home Affairs Bureau and HK Education Bureau. His recent research projects and interests include Chinese creativity, evidence-based student learning, multi-sensory arts learning, and innovative digitally-enhanced pedagogy for the performing arts.